As you'll see below, Plainfield North (IL) High School junior Marcellus Moore is the top combined sprinter. You'll notice he took 0.16 seconds off his best 60m from 2018. Meanwhile, Franklin's (NJ) Mario Heslop made 0.2 improvement and Stafford's (TX) Ryan Martin cut 0.16 seconds off his best. 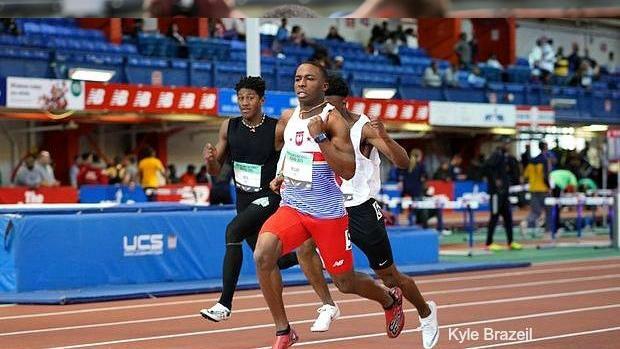 How will all these sprinters fare in 2019 at 100 meters?